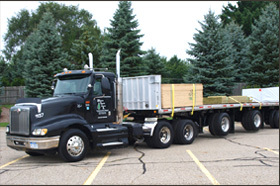 Midwest Industrial Lumber supplies crating lumber, industrial lumber, shipping and packaging material, southern yellow pine, softwood, hardwood, plywood, and OSB to industrial, packaging, pallet, and crating lumber users. 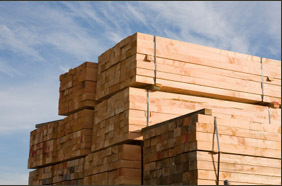 We also provide heat treated lumber as well as the necessary stamping required for export lumber used in packaging, crating, and dunnage applications. We utilize cutting edge technology to cut to length, rip, resaw, notch and groove in all manufactured or remanufactured lumber products cut to your specifications. For general inquiries or answers to questions about our product offering, fill out this quick form and send us an email. We will reply back to you within one business day. 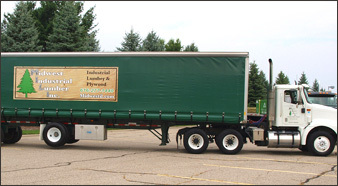 © 2010-2013 Midwest Industrial Lumber, Inc.
We care about the environment & try to use our resources responsibly.